System Group is one of the UK’s leading and most innovative training providers. The business is a national provider of commercial, part-funded and fully-funded vocational training, primarily to the logistics sector. System Group also offers pioneering apprenticeship programmes for large logistics businesses, utility companies, military, central and local government and private businesses. Prior to joining the Rcapital portfolio in February 2016, System Group was owned by Bridgewater Human Capital, alongside Assist Resourcing. In January 2017, Assist Resourcing was successfully sold to a trade buyer looking to accelerate growth in the logistics sector. Rcapital retained System Group and entered into the second phase of its investment programme with an ambition to treble profitability, at the same time as improving its Ofsted ranking. With the support of management, staff, clients and its investment partner, System Group refocused the corporate strategy onto its highly reputable offering of funded training. The business completed a programme of operational and financial restructuring to remove loss-making divisions and under-utilised locations; and empowered management to shift focus onto developing the core business. This was followed up by an investment programme which involved the recruitment of staff into new roles, product development and the introduction of leading technology. System Group successfully achieved a positive ESFA audit and other key regulatory approvals, including an Ofsted scoring promotion. The business introduced an innovative delivery model that has brought greater flexibility, improved service delivery, quality and customer service to client sites throughout the UK. 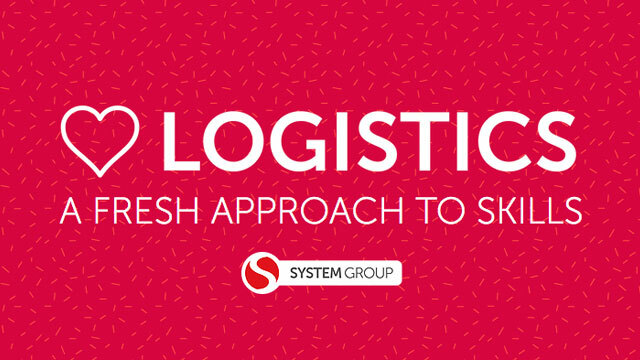 System Group has re-established an outstanding reputation as the national provider of training to the logistics sector; recognised by Ofsted and industry certifying bodies for its technical specialisms, innovative delivery and partnership-approach to clients. The business is now the second largest recipient of Department of Education funding in the UK and is set to achieve a loss to profit swing of over £1.5m within two years.